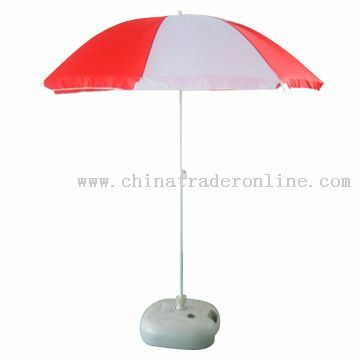 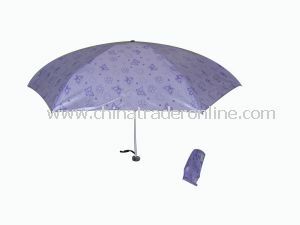 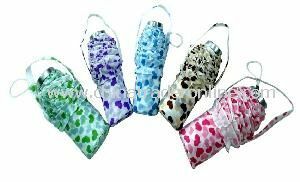 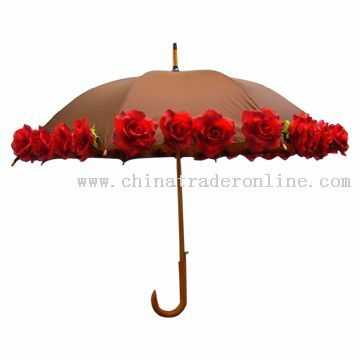 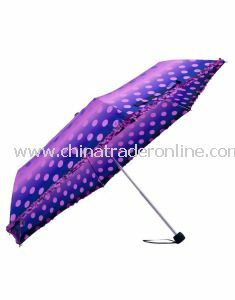 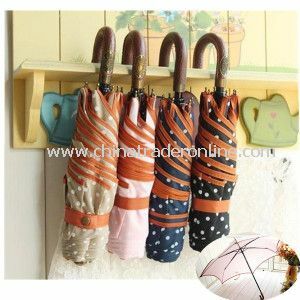 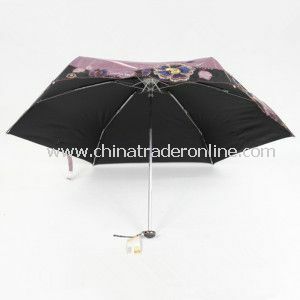 Custom imprinted umbrellas are the perfect promotion for any giveaway. 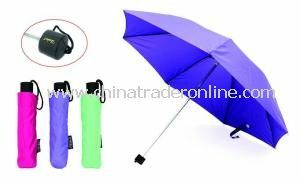 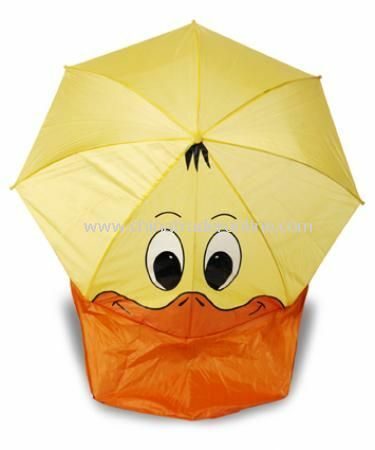 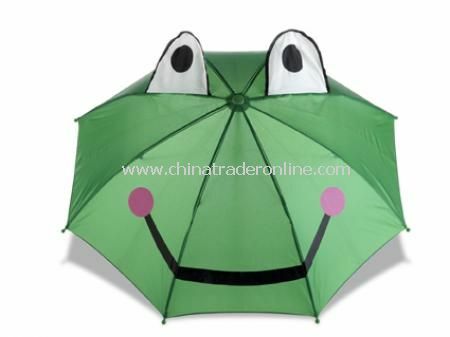 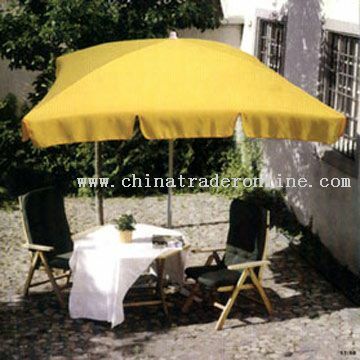 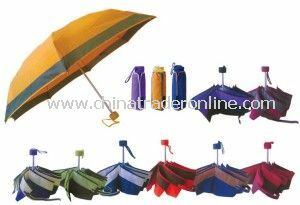 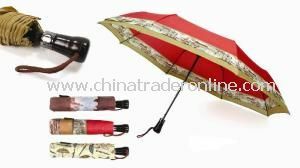 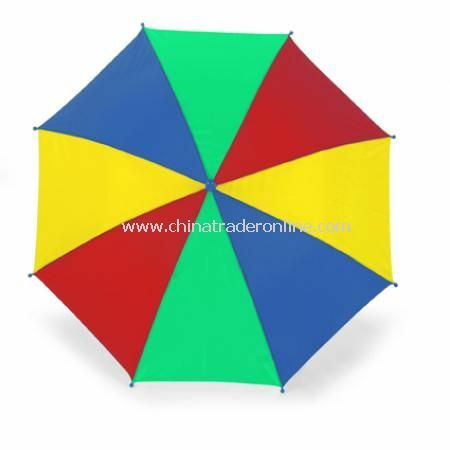 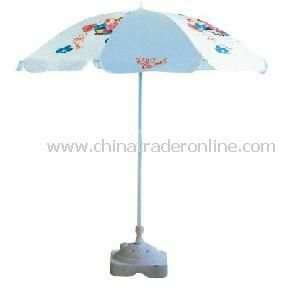 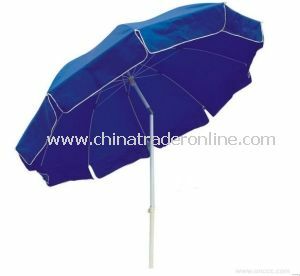 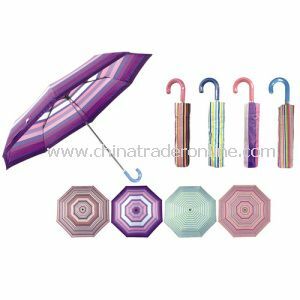 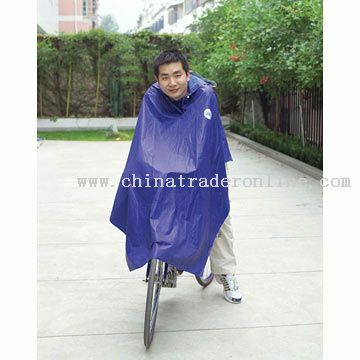 High quality and affordable, our collection of custom umbrellas includes logoed personal umbrellas, imprinted golf umbrellas, and customized folding umbrellas. 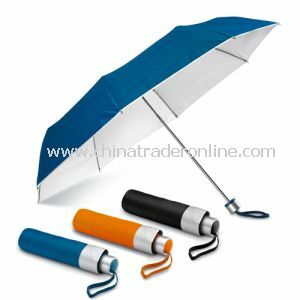 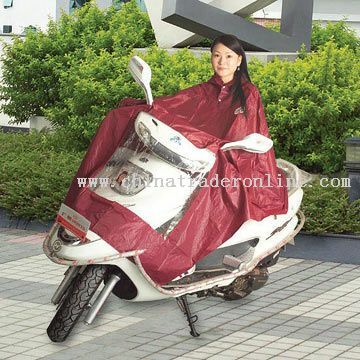 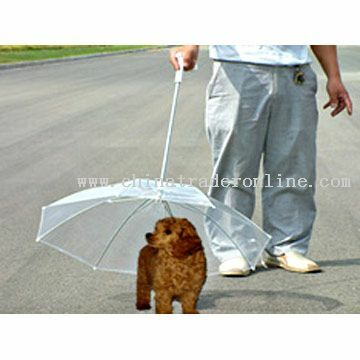 Get your branding maximum exposure with custom umbrellas guaranteed to be used over and over!